Milltown Marina offers the very best in marine services and amenities. 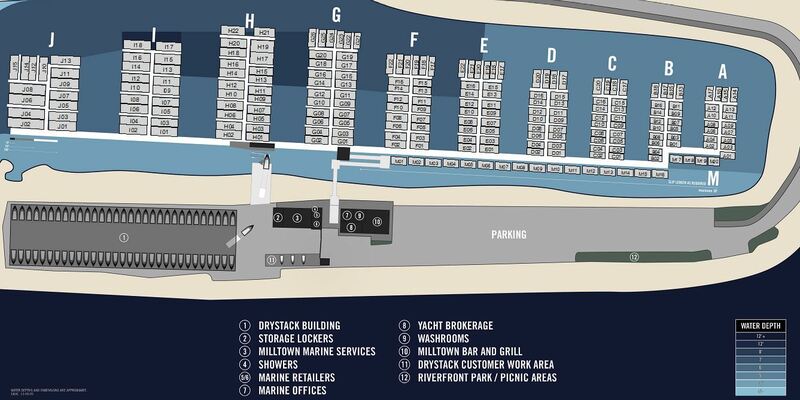 With our natural inlet protecting the marina from the current of the river, docking is made easy! 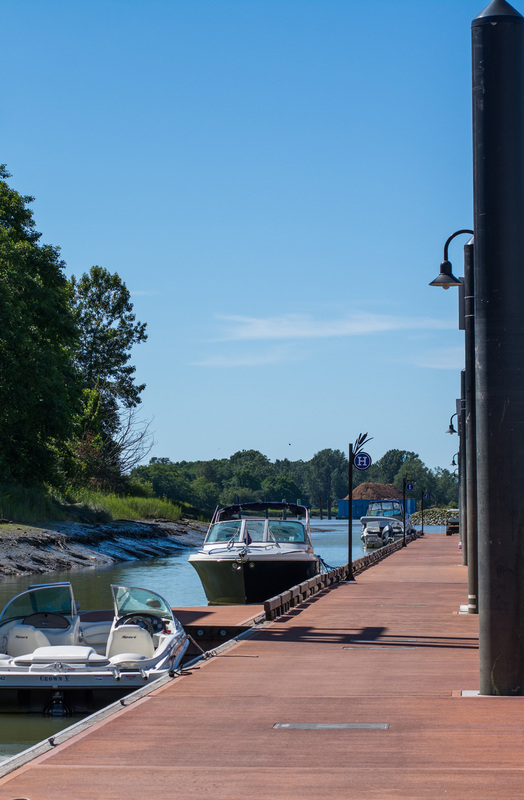 In-water moorage tenants enjoy well engineered concrete docks complete with dock boxes and full utility services. We have a loading zone close to the dock ramp for convenient loading and unloading of your vessel. Each slip also comes with one parking pass. Moorage is charged by slip length rather than boat length, slips range from 30’ to 80’. For in-water moorage for boats smaller than 30’, please inquire. Waitlist – The earlier you add yourself to the waitlist the higher your chances of securing a slip! There is no waitlist fee. Please submit your request here.